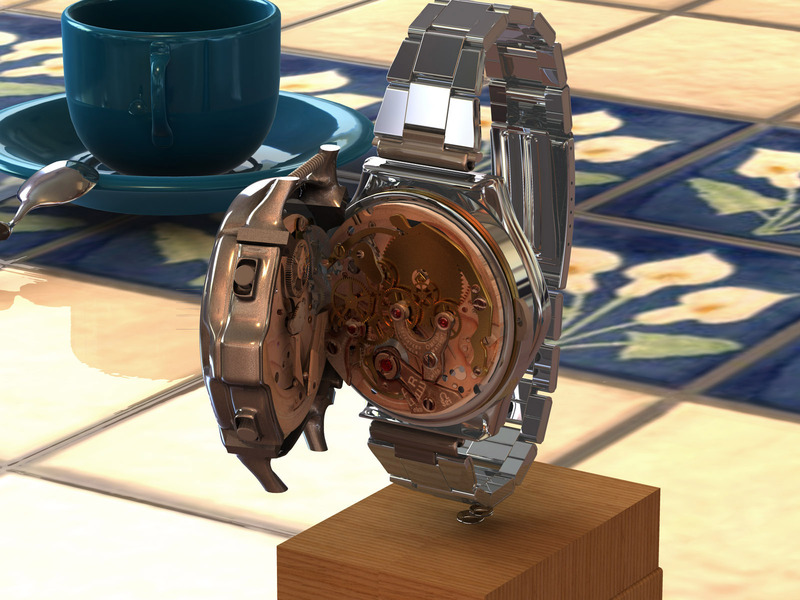 Modeling /Texturing/Animation : Product Design . 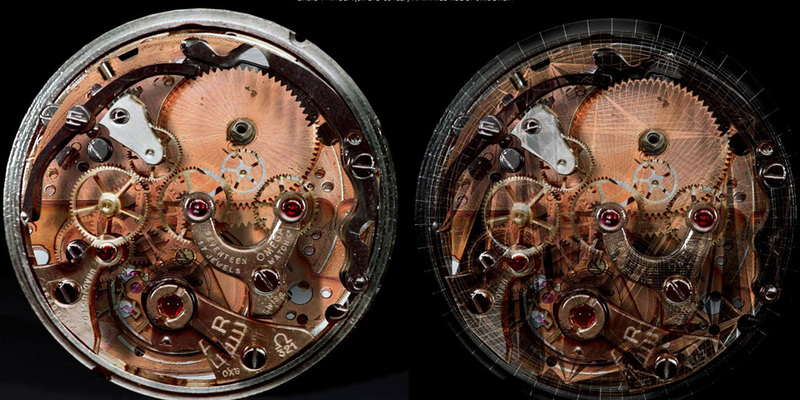 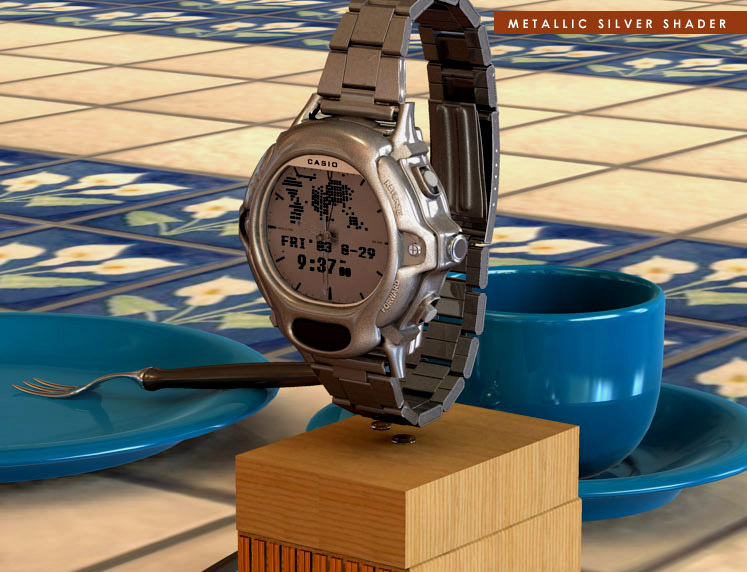 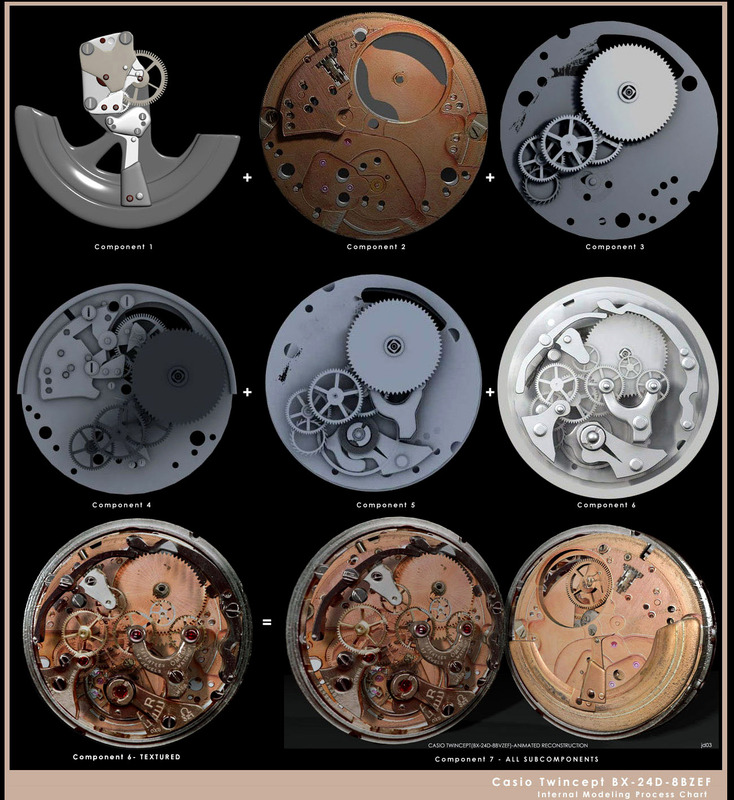 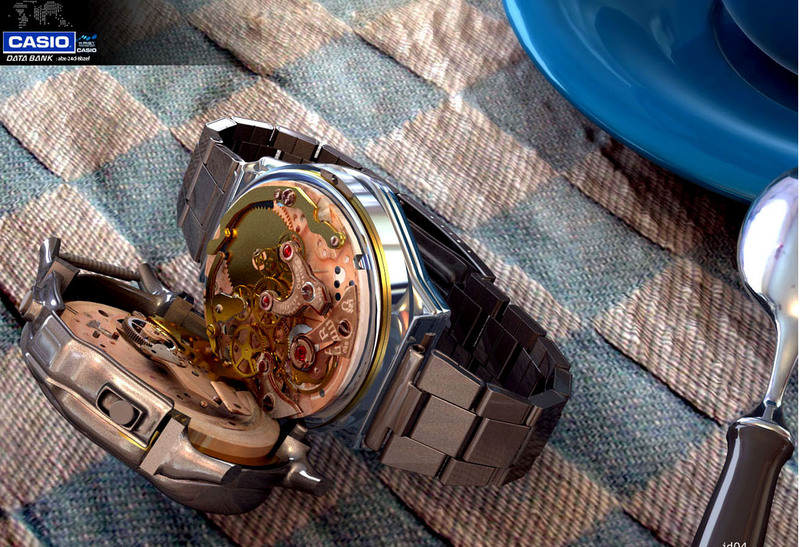 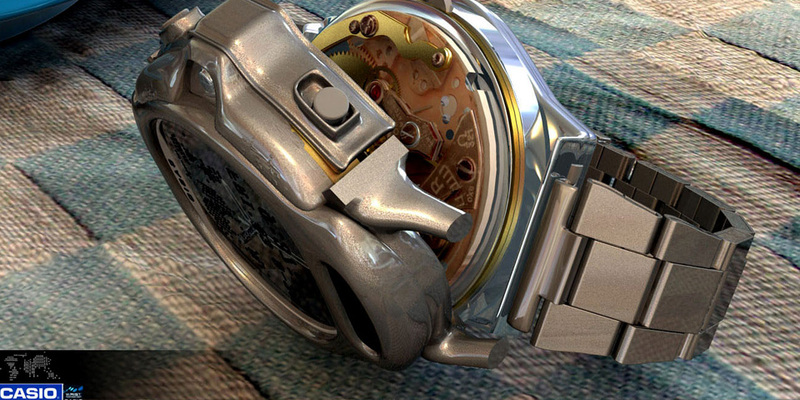 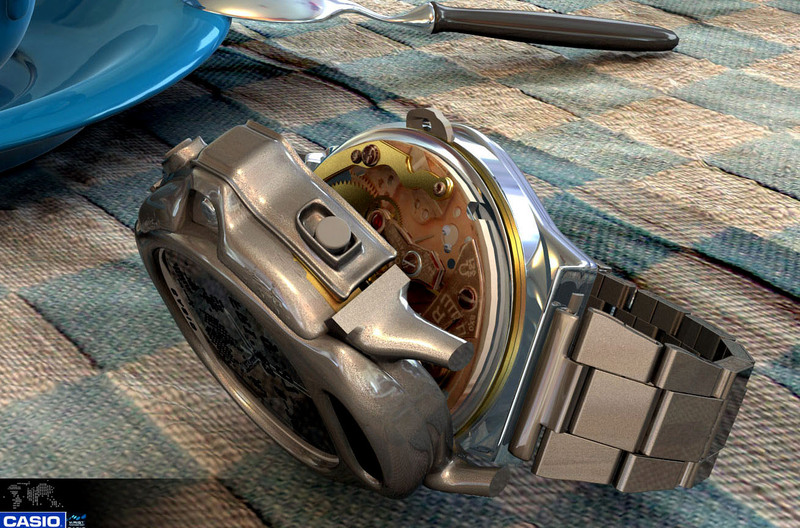 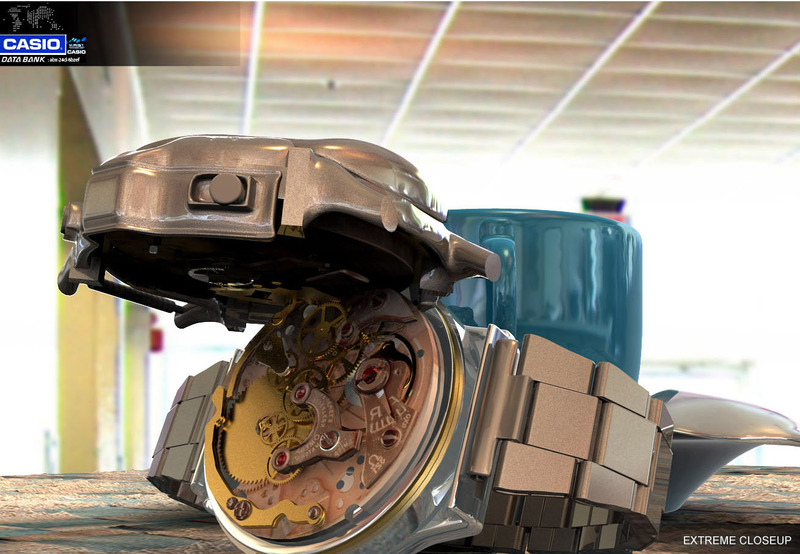 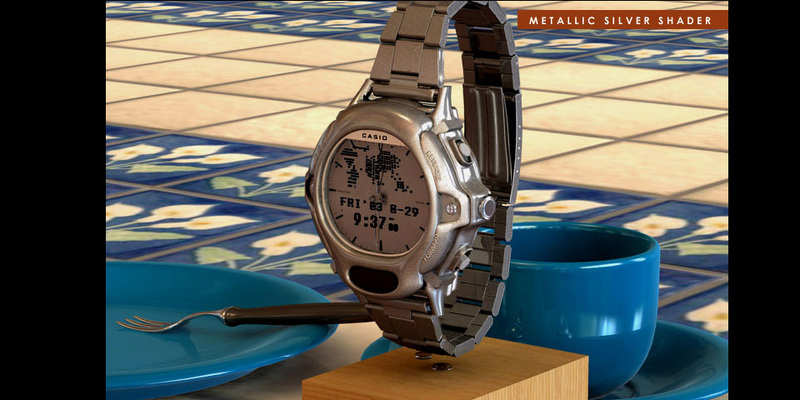 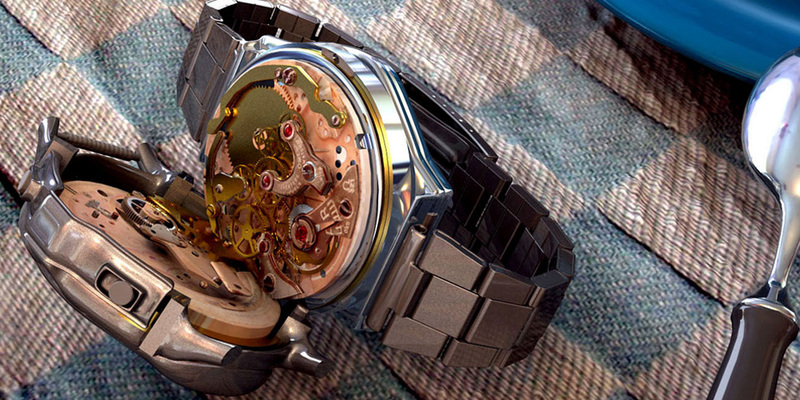 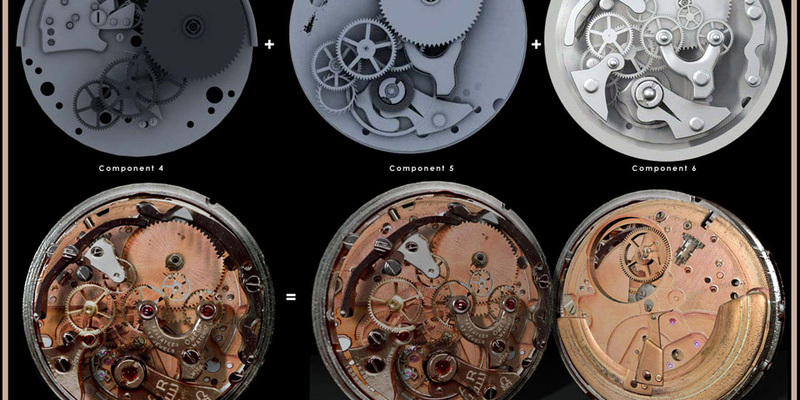 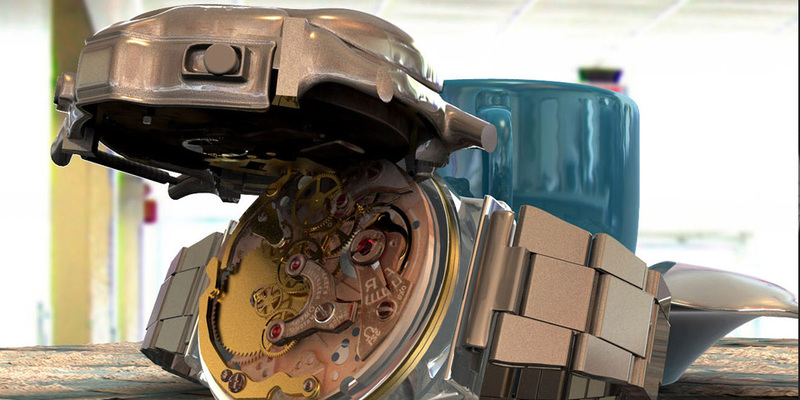 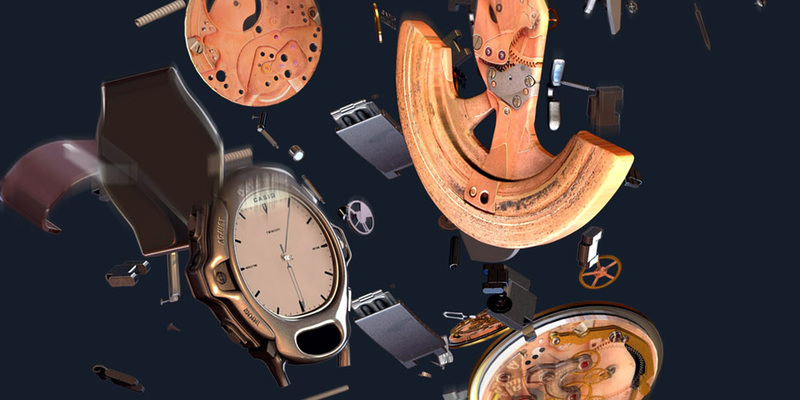 Recreate the mechanics of a watch from the inside out. 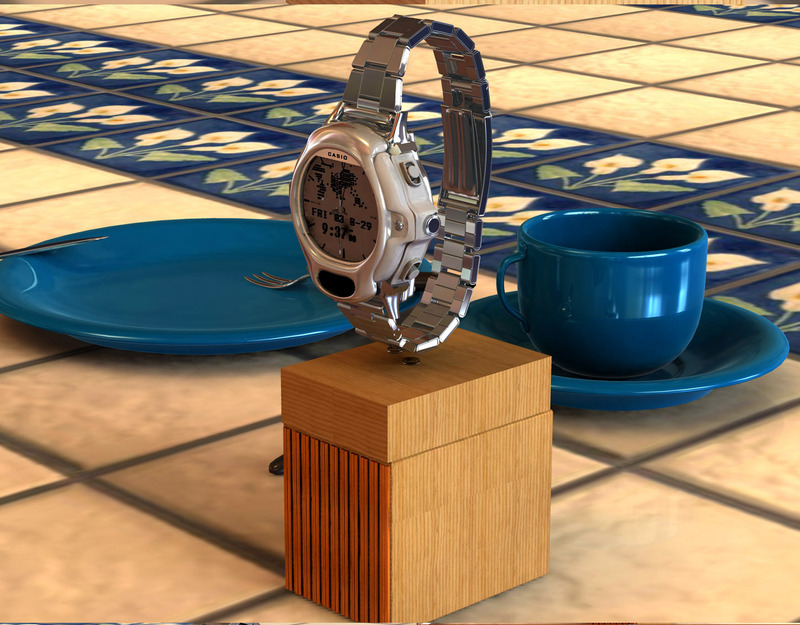 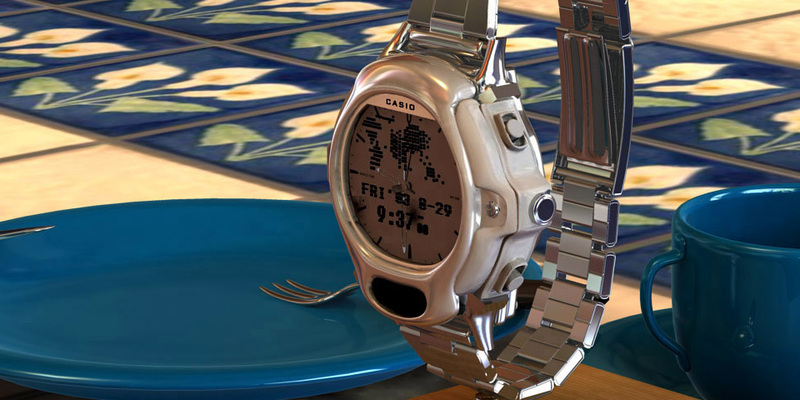 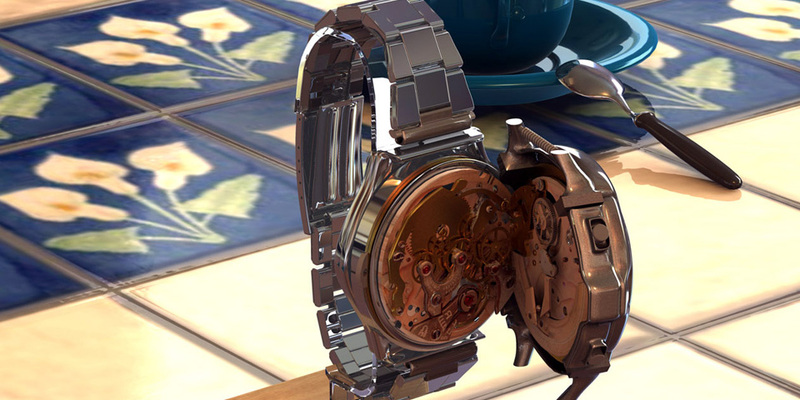 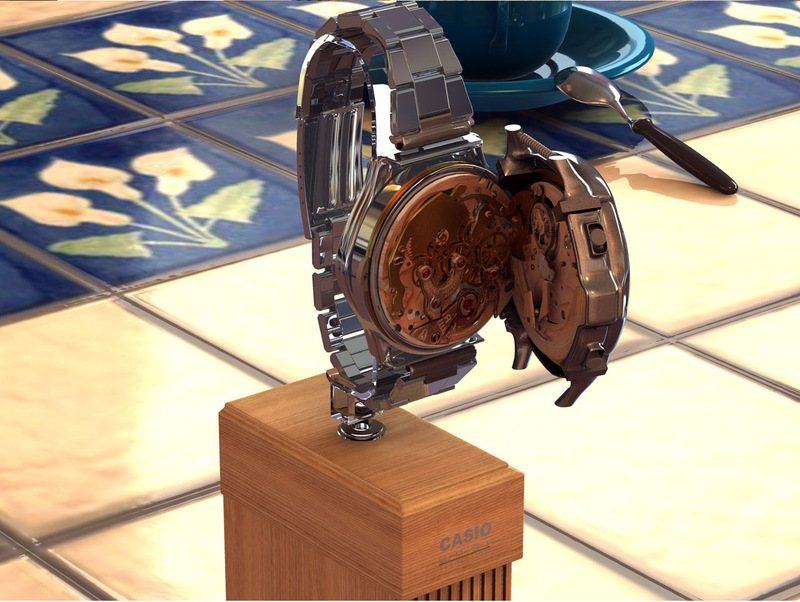 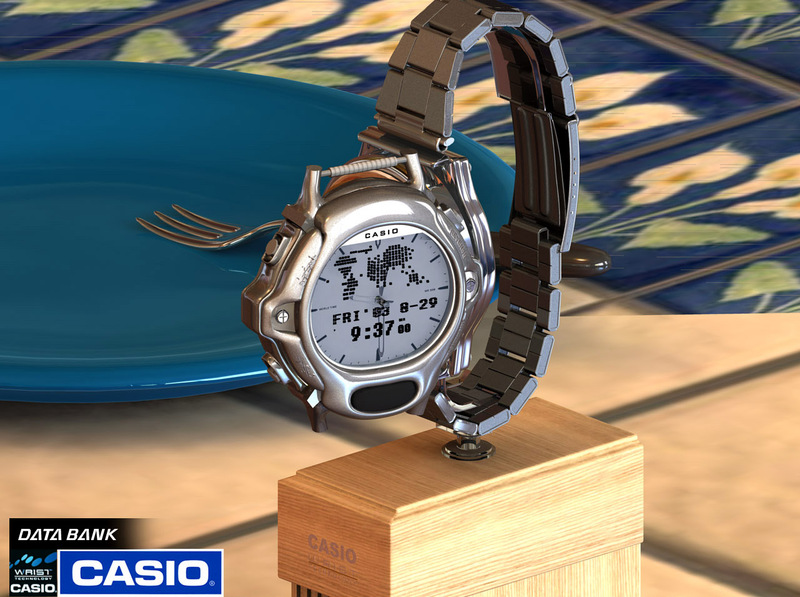 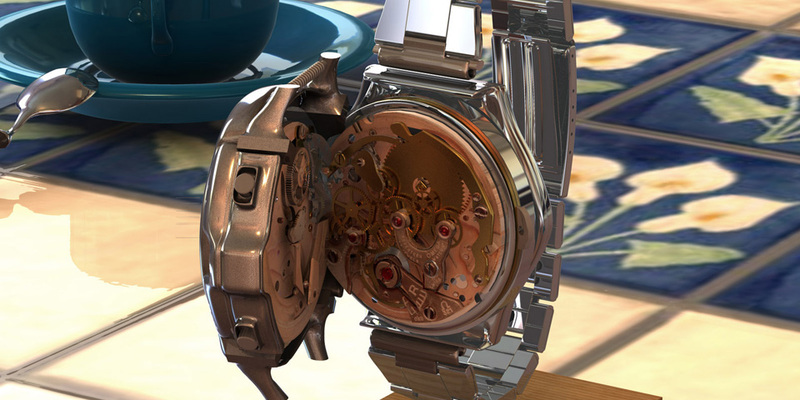 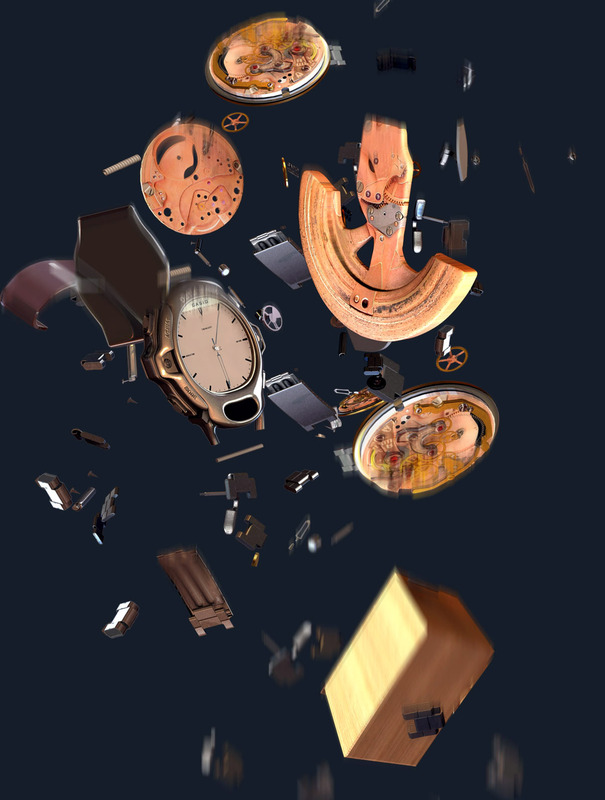 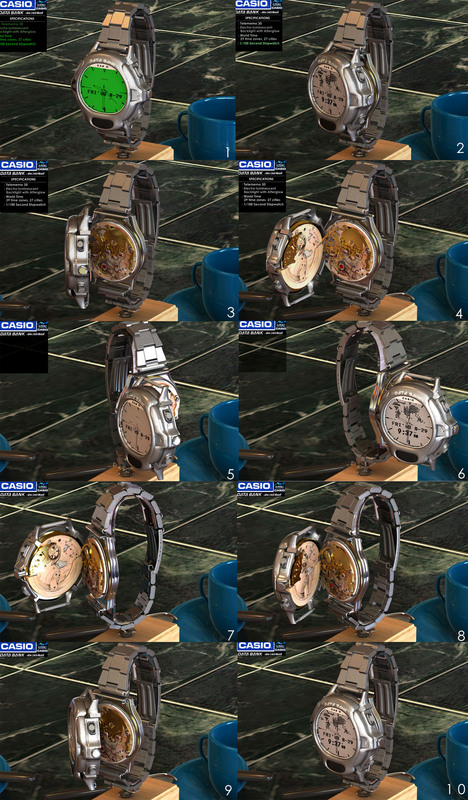 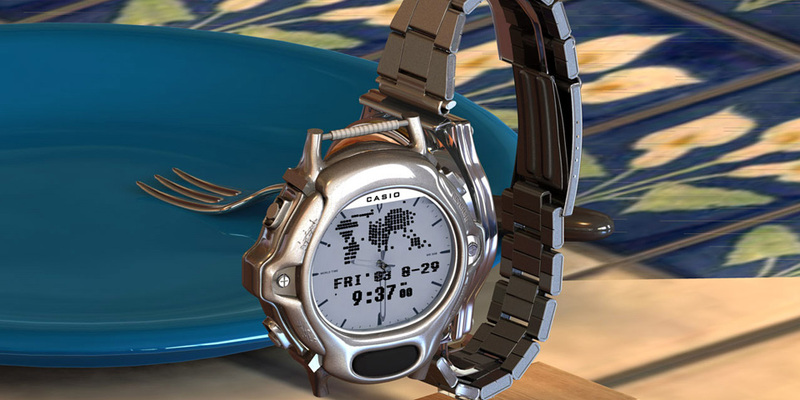 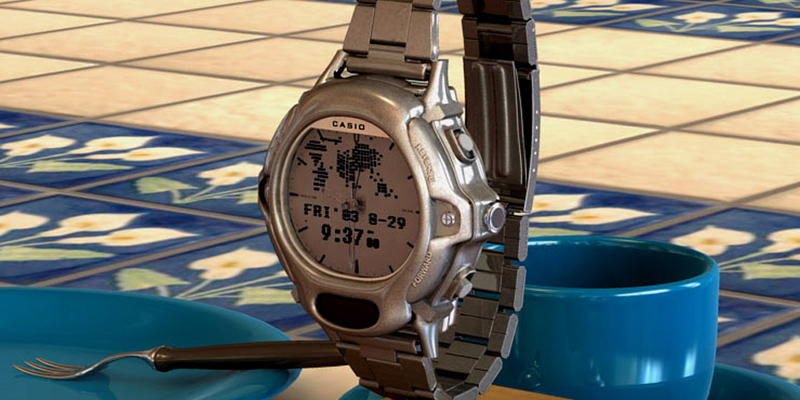 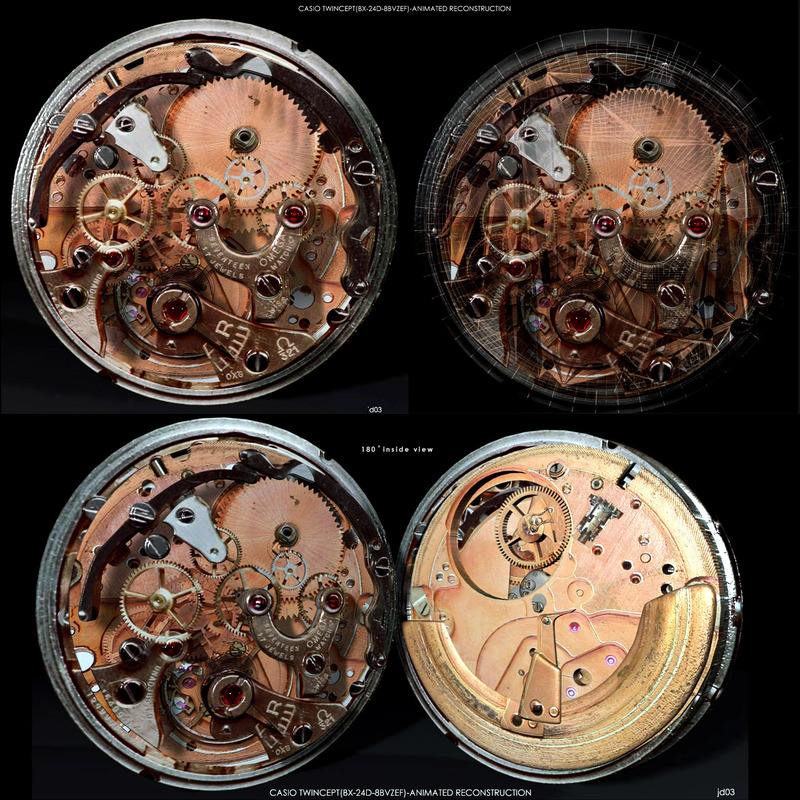 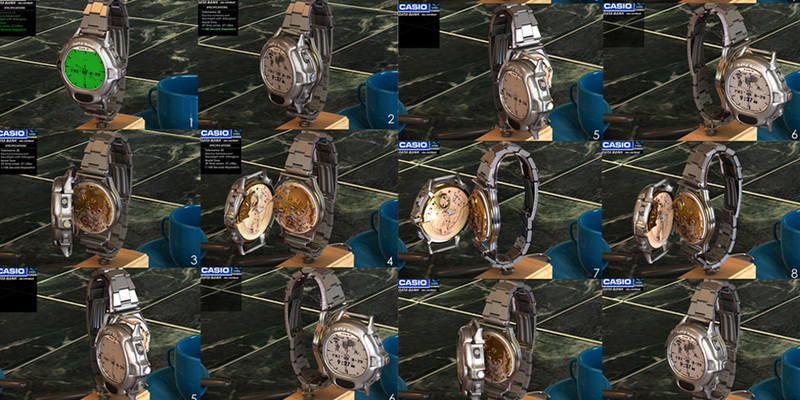 This was a personal project and my objective was to recreate the mechanics of a watch and animate them.